EXCHANGE SERVICE ONLY, CALL FOR PRICE. Note: We need the Old Parts, without old parts, the sales price of our parts will be more than advertised. 3. If your board has been repaired or replaced parts, it may increase the extra bill up to $35. 4. Shipping and Pickup Must be done by customer. For Shipping infomation please talk to Sales, Call in advance for Pickup in store. Products may not be exactly as pictured, Price and Availability subject to change without notice. 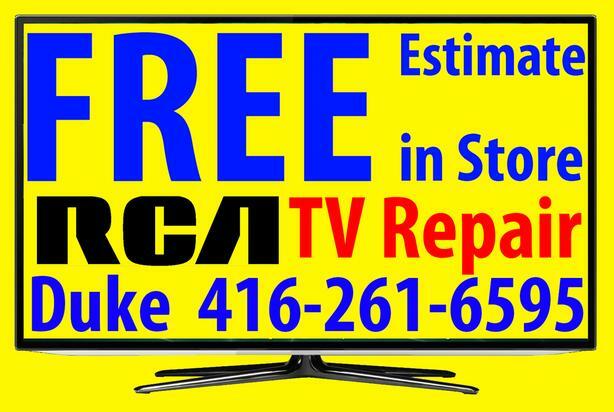 We WILL GIVE YOU AN ESTIMATE TO FIX YOUR TV.